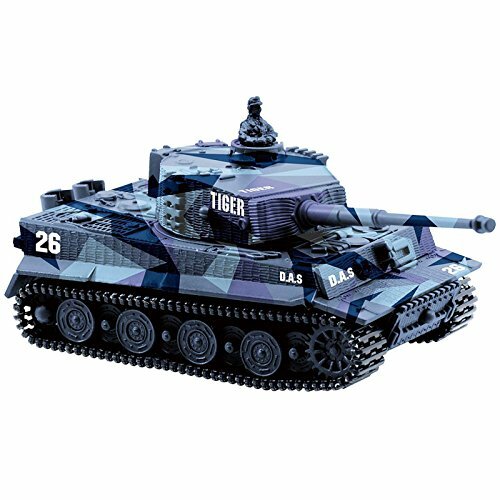 Nice birthday gift and remote control cars for kids. 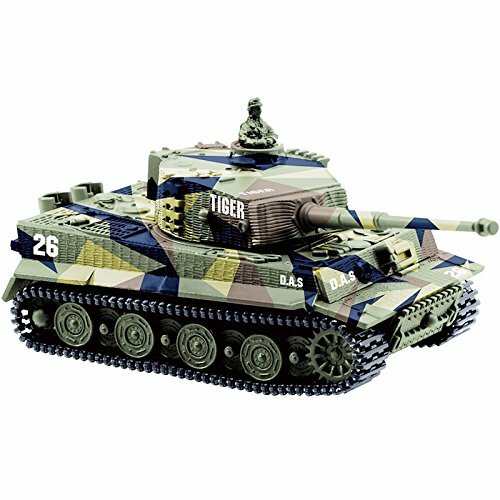 1:72 mini scale model & high level details like real tank. 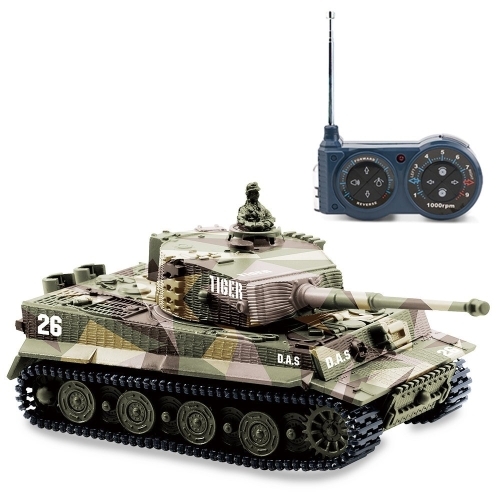 Can forward, turn left or right, backward with light, sound, turret rotating. Built-in rechargeable 3.7V 110mAh battery and remote controller can also charge the tank. Run for around 15 minutes and 1 hour to charge. 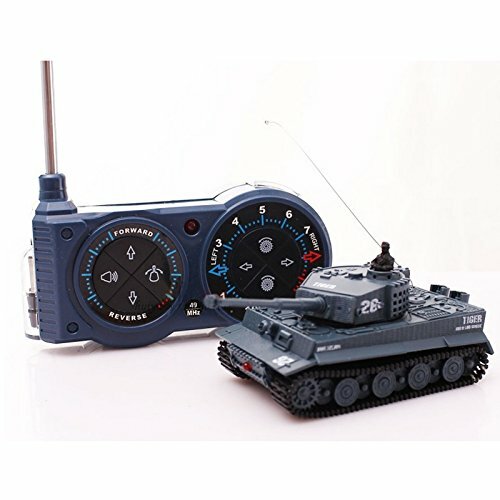 1-Year warranty remote control army tank.